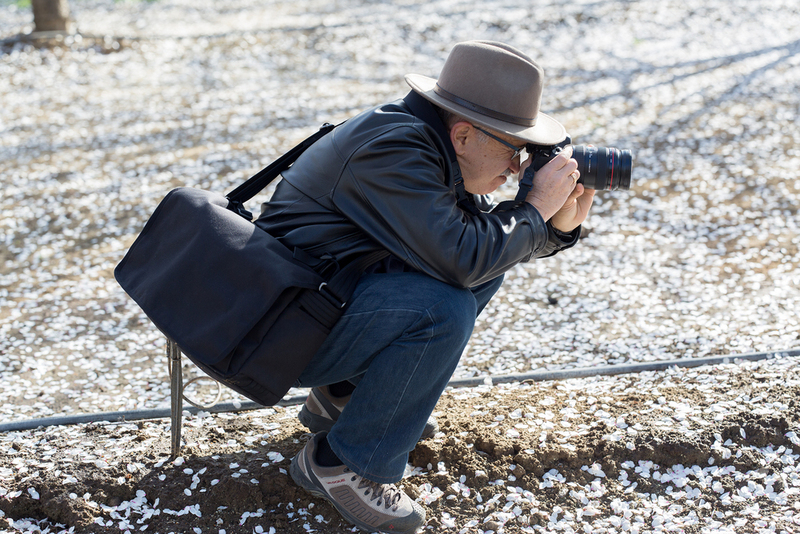 "Frankly, I was a bit concerned that participants might just take pictures of endless row after row of almond trees. So I made a point in my introductory talk to show many pictures of flower close ups. The point was well taken. 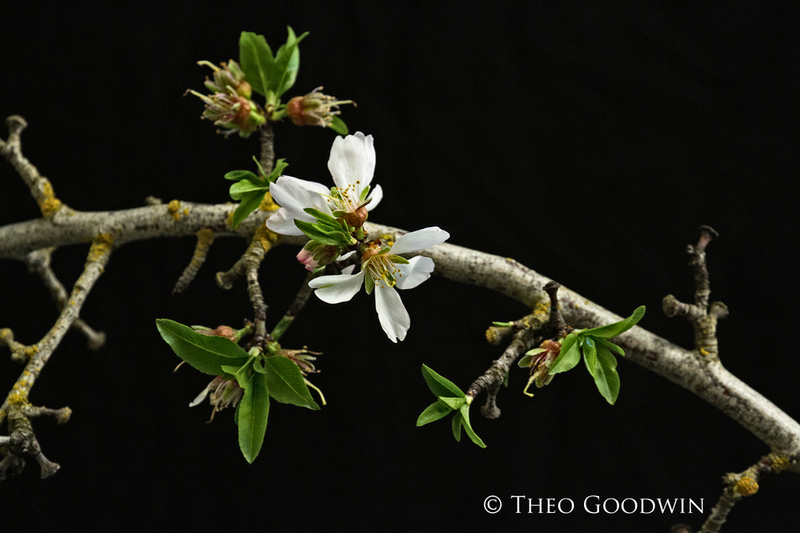 Not only did the participants create many unusual floral portraits, they also explored the texture of a tree trunk, fallen petals, shadows, grass, and twigs. I was so pleased that they chose to go beyond the conventional and that they made purposeful use of their arsenal of lenses. 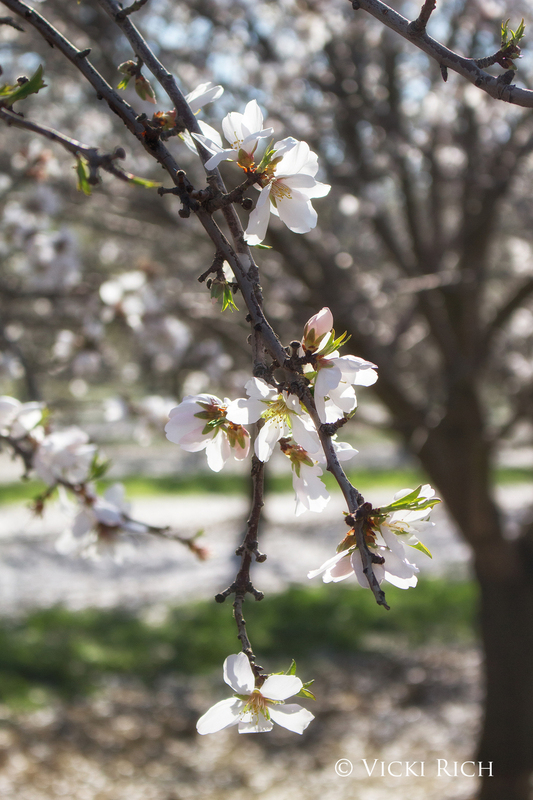 We explored two orchards, one rich in blooms and the other spent, as well as a lone roadside almond tree long since abandoned to production but abundant in picture possibilities. The session ended with natural light studio photography in the old Watts Woodland Airport hanger." "I am blown away by the beautiful images that all the students created, especially by the variety of images. 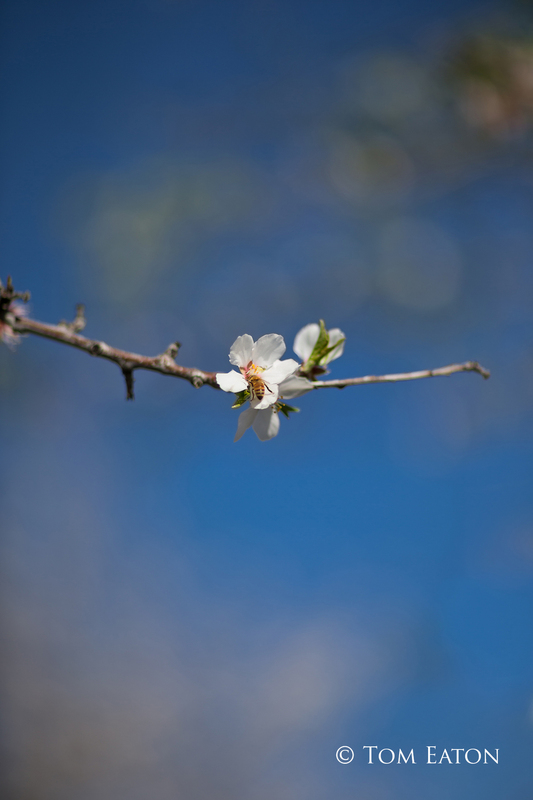 We enjoyed a very intimate exploration of nature through the art of photography. Furthermore, your critique and suggestions for each student were excellent. I can't wait to take your next photo workshop." 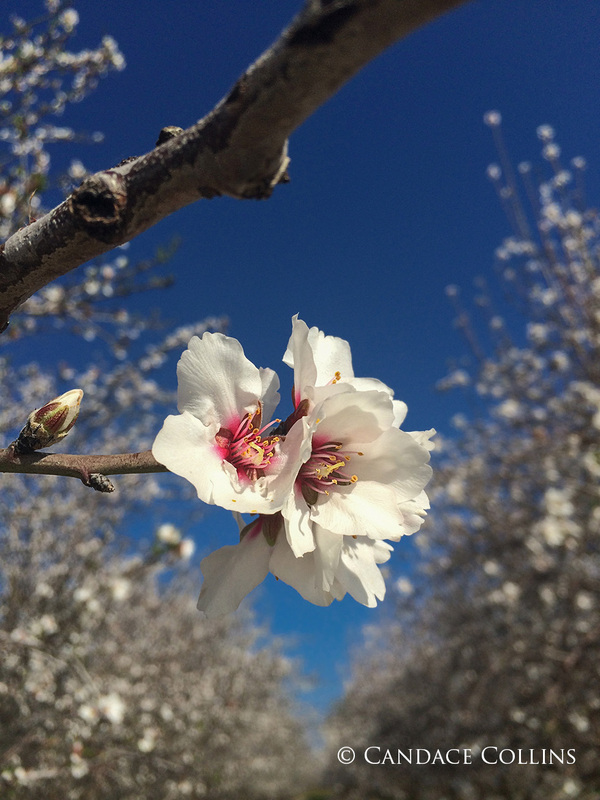 "Perfect timing for the almond blossoms"
"Loved Laszlo's very useful one-on-one comments in the field"
"Small class size made learning easier." "Limited number of shooting locations forced me to slow down and really look for interesting compositions." 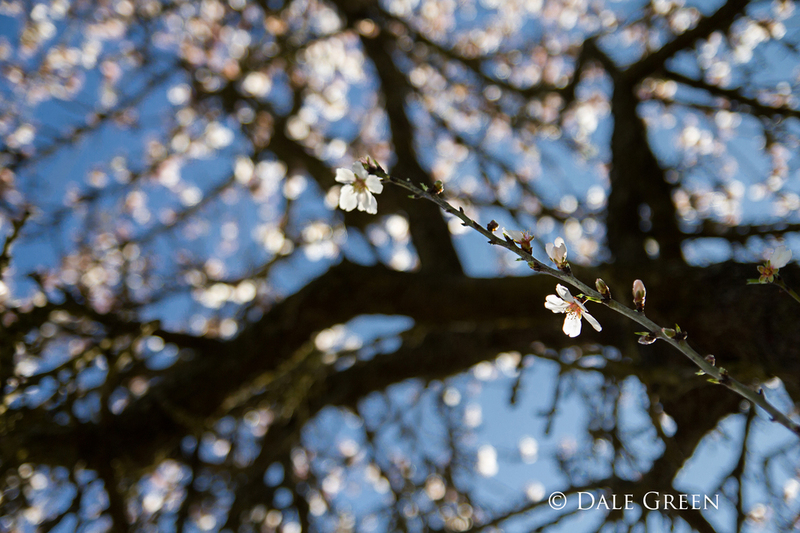 "Being able to walk through the orchard and then apply Laszlo's tips to shots I had already taken was very useful." "I was given lots of opportunity to learn and apply what I learned in real time." "I found both the studio and the orchard venues just right for the goals of the day."